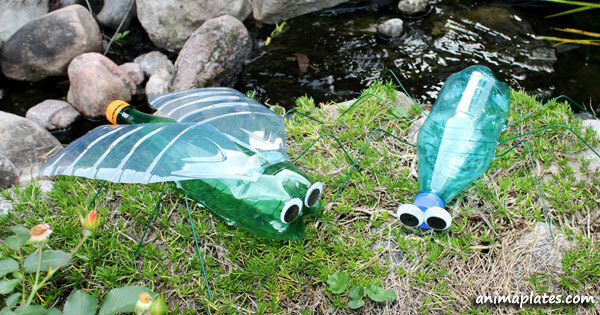 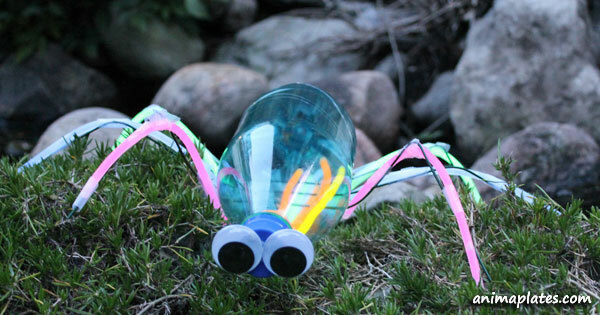 Make these giant insects from plastic bottles. 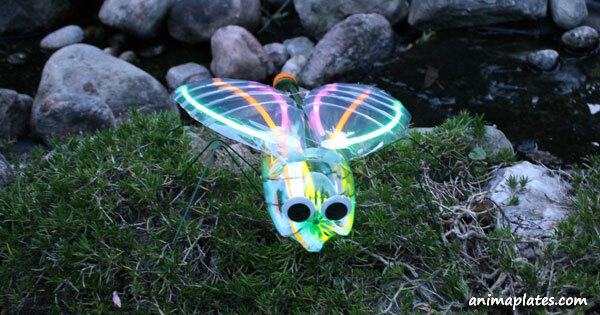 You can illuminate your insects with glow sticks. 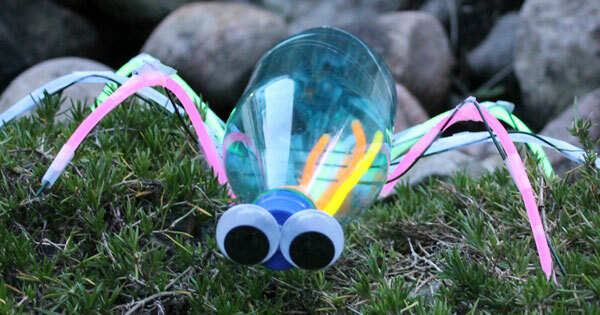 With or without wings, the impressive bugs are made with recycled materials. 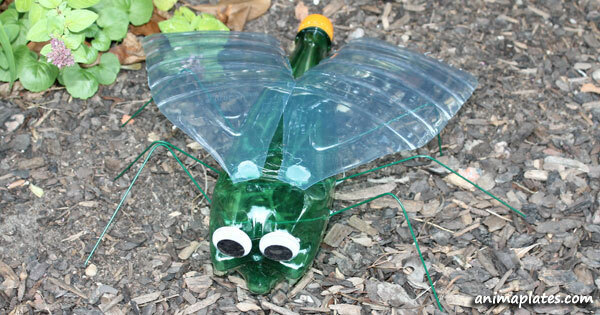 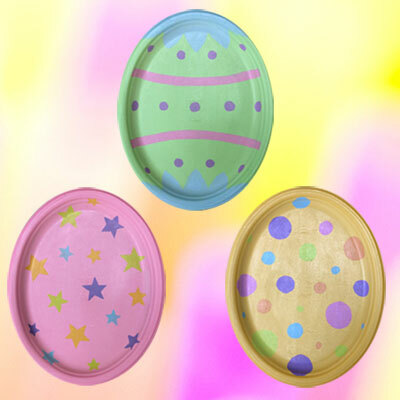 The downloadable document contains the list of materials, illustrated instructions, and sample pictures.